Students across CCRSB will celebrate National Aboriginal Day tomorrow, June 21st, attending gatherings and celebrations across the province. You can find out about activities happening close to you on the Indigenous and Northern Affairs website. 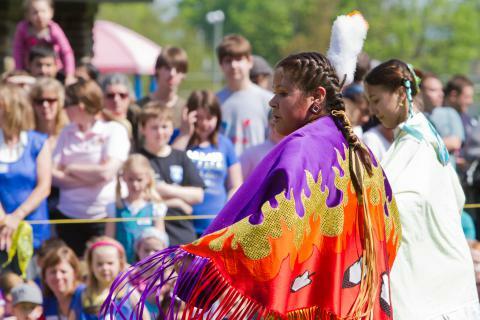 First proclaimed in 1996, this year National Aboriginal Day is celebrating 20 years. June 21 was chosen as it is the summer solstice, the day on which many aboriginal communities celebrate their culture and heritage.